Impeccable shifting with Shimano DEORE XT. 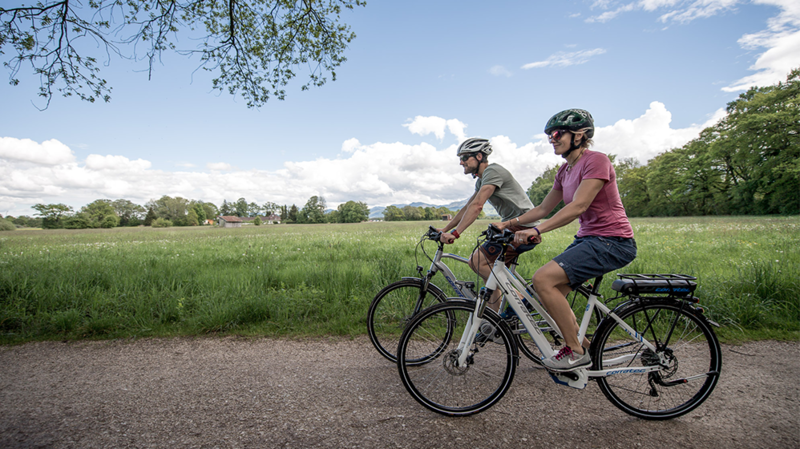 Continental E Contact tires are especially developed for eBikes. Harmoniously balanced or assertively powerful? Natural is what's important. 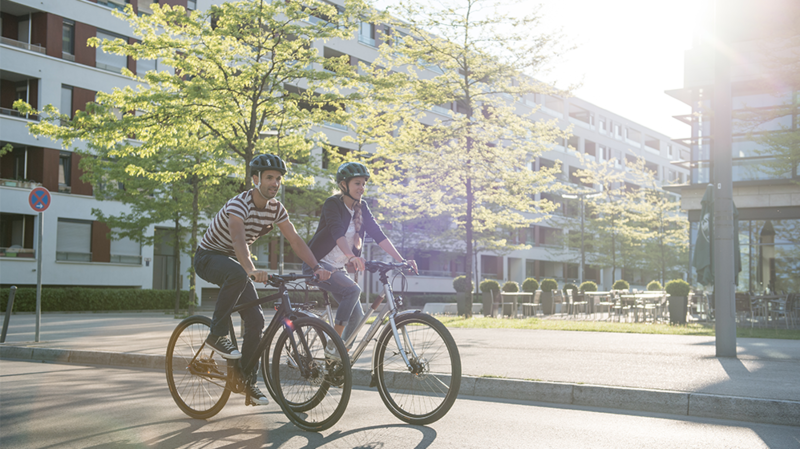 The Bosch riding sensation creates a unique eBike experience. Three sensors measure pedaling power, cadence, and speed more than 1000 times per second. This enables the rider and the eBike to interact with each other organically. 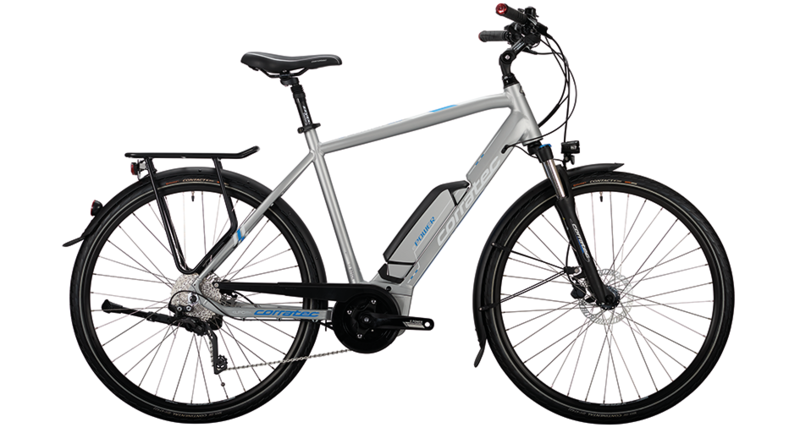 Just the right level of support with every push of the pedal – for relaxed bike tours and more power for everyday use. 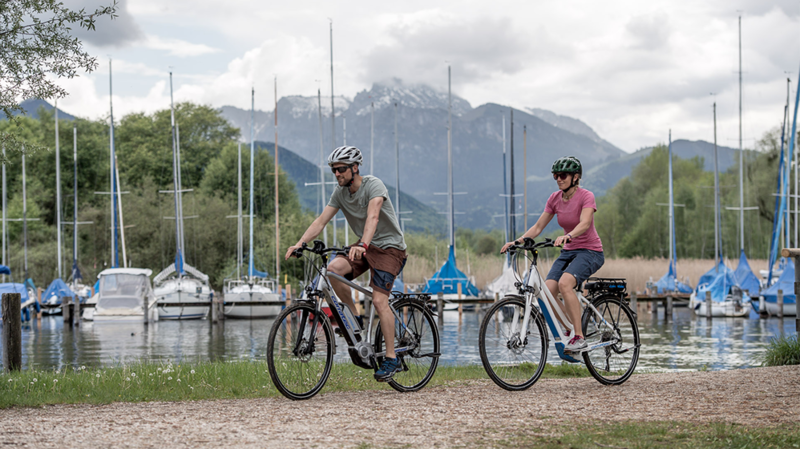 Ideal for leisure eBike enthusiasts, Drive Unit Active Cruise provides support at speeds up to 25 km/h and optimally balanced power. The all new Tube design of the Fusion Tube Edge permits a wider tube profile and therefore it achieves more stiffness. Seamless battery integration due to hidden mounting points for the battery and additional the cables leading through an extra internal channel. An even wider and more sophisticated fusion tube are the basis for the stiffest and safest Corratec e-bike frames on the market. 28-inch roll easier than the 26-inch version. The 28“ wheel takes longer to get going, but rolls easily and quickly over rocks and roots, which still brings an additional advantage – more comfort. The stem is fully adjustable. On this Model you either can adjust the stem angle or hight or both. Therefore the bike can be ajusted to the right distance upper body to handlebars, and the handlebar height. Enjoy your long and pain free ride. The suspension seatpost offers great comfort. The spring rate can be adjusted to your needs.